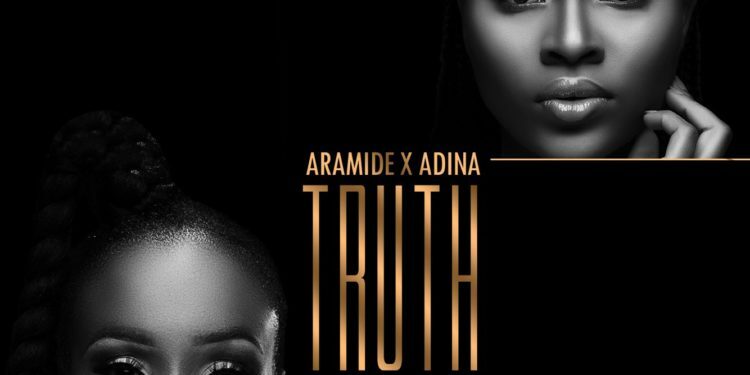 Award-wining Nigerian Afro-Soul Queen, Aramide teamed up with Ghanaian-South African, Afro-pop star, Adina, to release a new song, titled ‘Truth’. Recorded during her recently completed media tour in Ghana, ‘Truth’ is Aramide’s first duet and collaboration since the release of her debut album ‘Suitcase’. 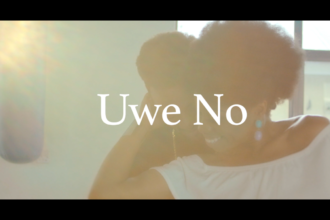 Produced by Richie Mensah, the song showcases Aramide’s riveting voice and unique flavour, with a mix of her native Yoruba, paired with Adina’s equally distinctive vocals.